From a classic push-around cart, to our completely-restored 1929 Cretors Popcorn Carriage, we�ve got the popcorn machine for you! Buy the popcorn and oil from us as well, to save yourself the time and hassle. 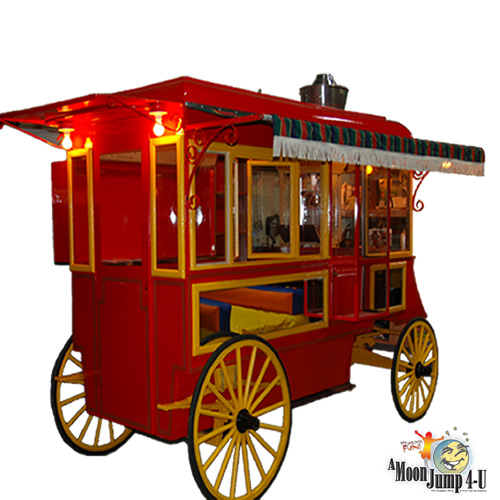 This is a completely restored Cretors Popcorn Carriage from 1929 that will enhance any event! Comes complete with a 48 oz propane popcorn machine for high production. ENJOY!